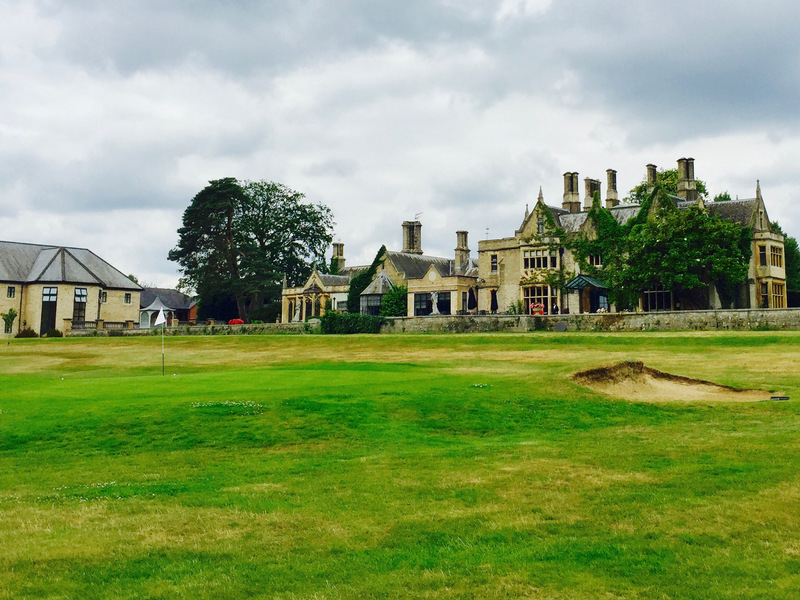 Foxhills Resort in Ottershaw, Surrey provides the perfect place for a golf retreat. With two championship courses (the Bernard Hunt and the Longcross) and a complimentary nine-hole par three course you will be spoilt for choice. 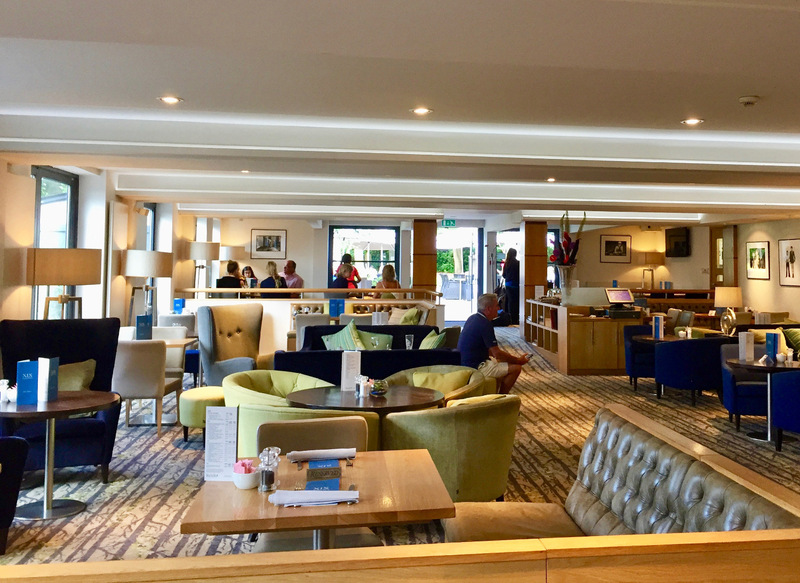 But it’s not all about the golf; there is also a spa, three swimming pools (one heated outdoor pool), tennis courts, a gym and some delicious dining options. 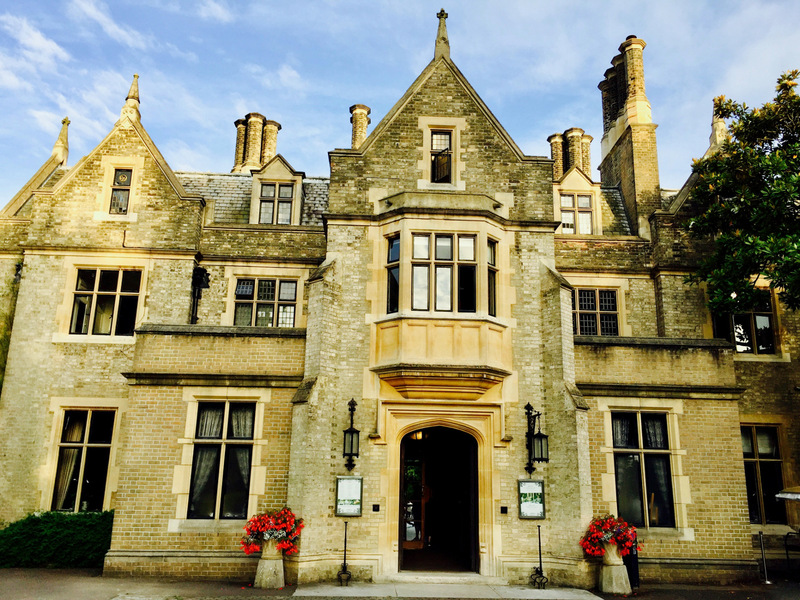 We stayed in the annexes, which almost looks like a mini village and is set within a couple of minutes walk of the impressive Manor House. 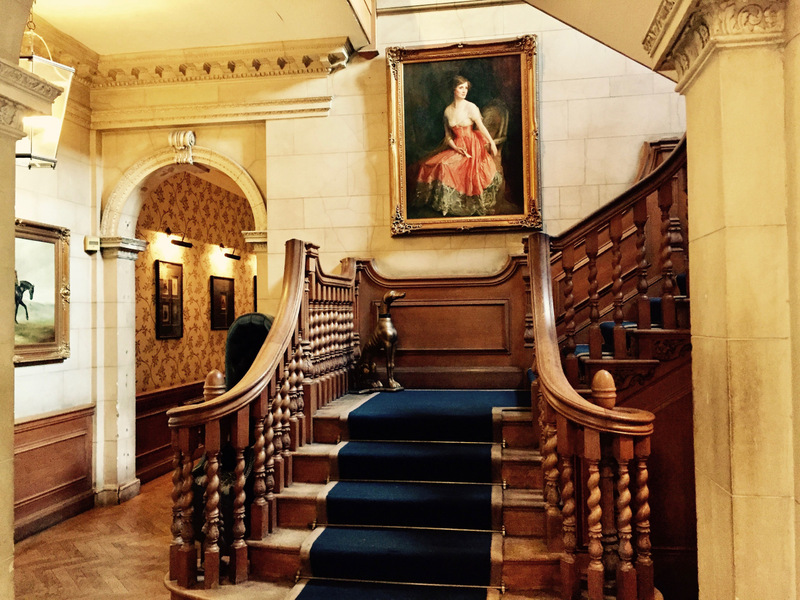 Whilst these rooms lack the prestige and character of the main Manor House, they were well furnished, spacious and had comfortable beds. 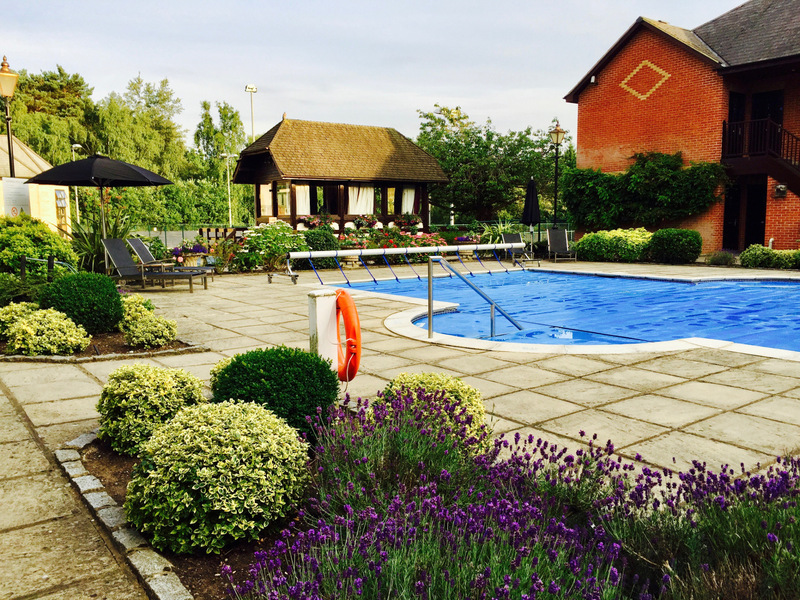 Our room also had a pleasant view of the outside (and heated) swimming pool. 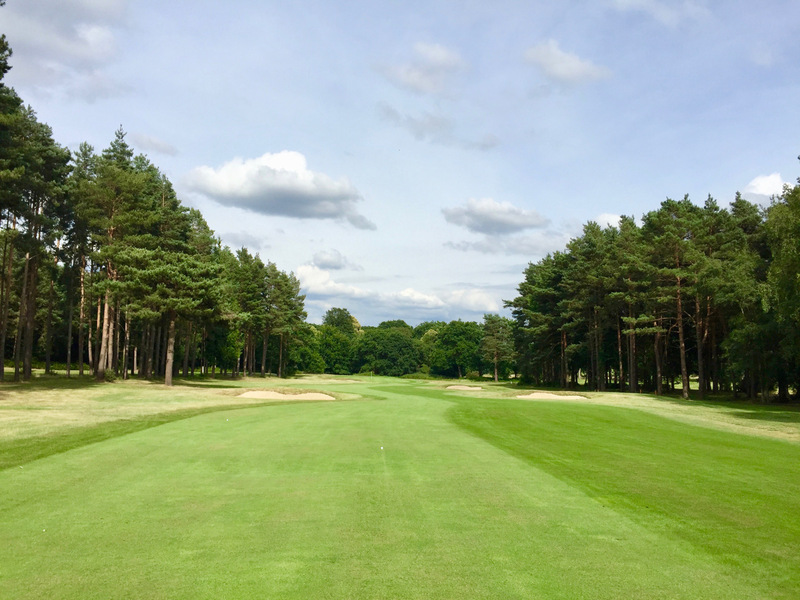 During our visit we played the tree lined Longcross Championship course, ranked as one of the top 100 courses in England. It was fairly testing in places, with tight fairways and strategically placed, challenging bunkers. As there were three of us we decided against a golf buggy (£40 to hire) and opted for electric trolleys (£10 each to hire). It was a pleasant course to walk, and we didn’t miss the buggy, although I’m pleased I didn’t opt to carry. The following day we played the complimentary nine-hole par three course designed by European Tour player Bernard Hunt himself. 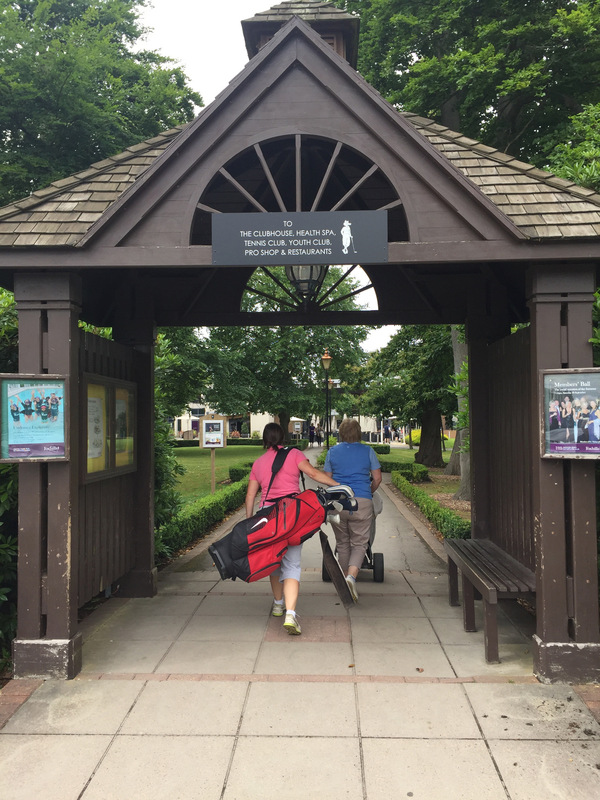 Don’t underestimate the nine hole course – it is a very tight course with some tricky holes and provides the ideal opportunity to practice your short game. We enjoyed it so much we went round it twice, with an obligatory break after nine holes to have a cold lager on the terrace of the Manor House. 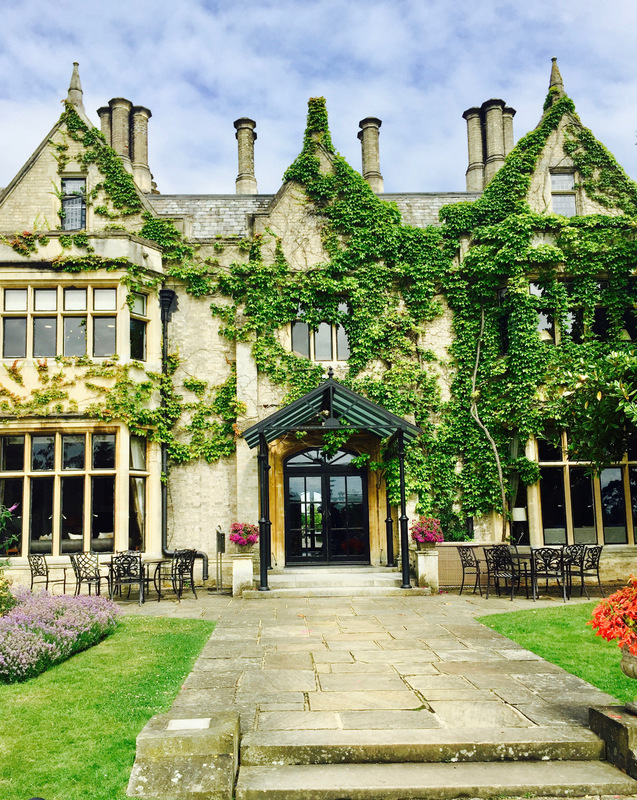 Foxhills has recently been listed as one of the world’s best gourmet golf resorts by Great Golf Magazine and having dined there it is not surprising to see why. Throughout our stay the food did not disappoint. 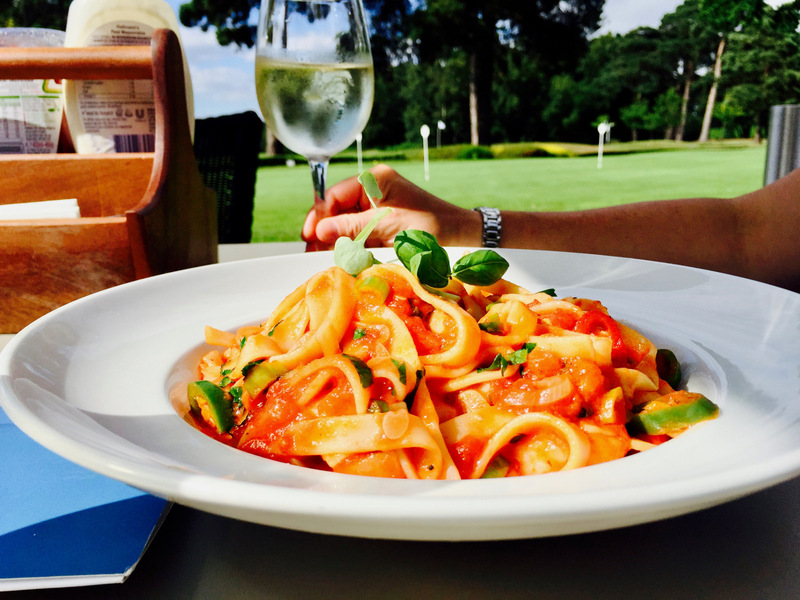 We ate lunch twice in the Foxhills Golf Club House, aptly named The Nineteen, where we sat watching golfers finish off their rounds on the 18th holes of both the Longcross and the Bernard Hunt. The food in The Nineteen club house was very good. I enjoyed the pulled pork in a brioche bun with its jalapeño slaw so much (£8.75), that I was tempted to have it two days running. 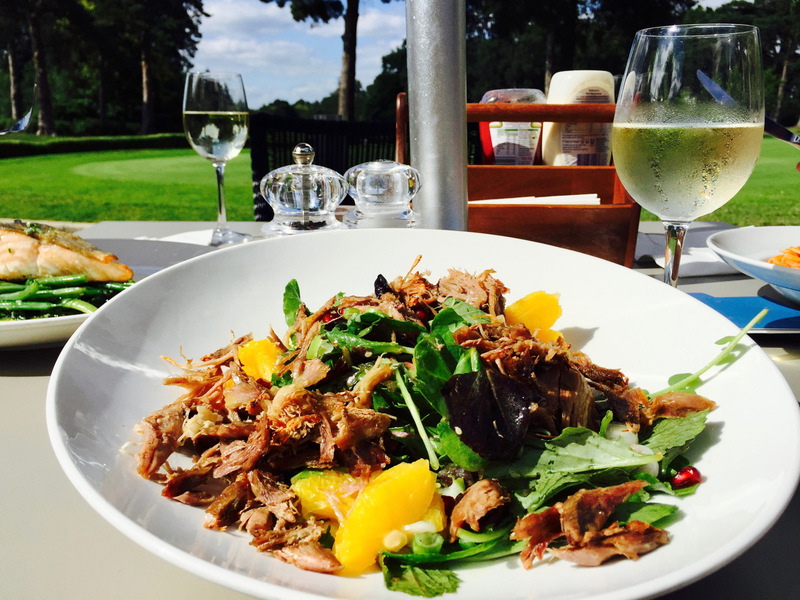 As I didn’t want to be a bore, on the second day I plucked for the duck salad instead (£11.95). I’m glad I did, as this was also delicious with plenty of crispy duck and a welcome contrast and freshness from the juicy orange segments. The pan fried salmon (£12.50) and the king prawn pasta (£12.50) were also very nice according to my fellow diners. Drinks at the nineteen were also reasonably priced for that area. 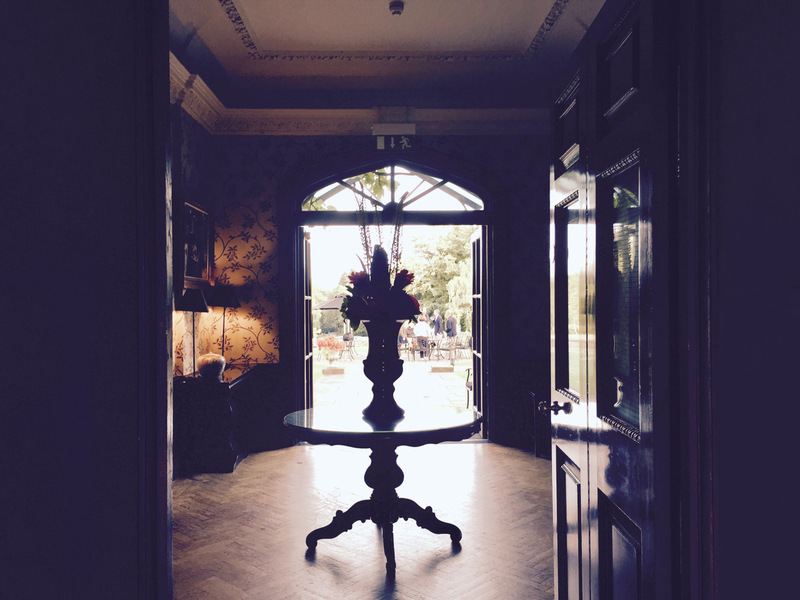 For dinner in the Manor House restaurant it was a much more formal affair. 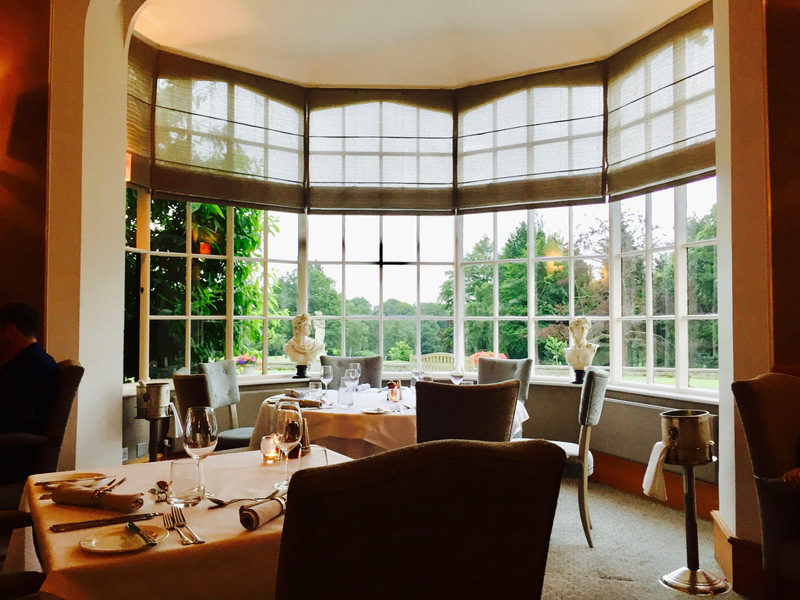 Sat in the dining room with crisp white table cloths and views out over the garden, we sampled some seriously good food. 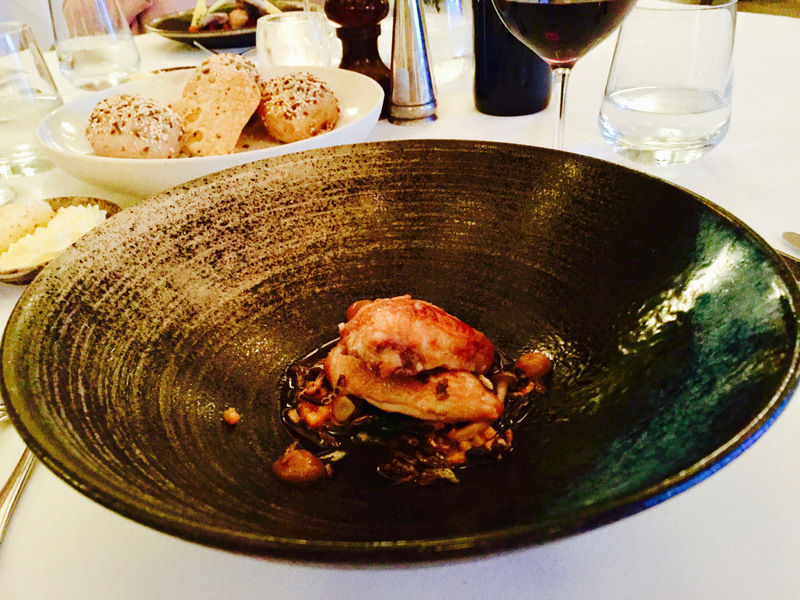 My starter of tender quail was scrumptious with a delicate consommé and some pickled miniature mushrooms (£8.50). The Cornish mackerel starter with beetroot was also well received (£9.00). 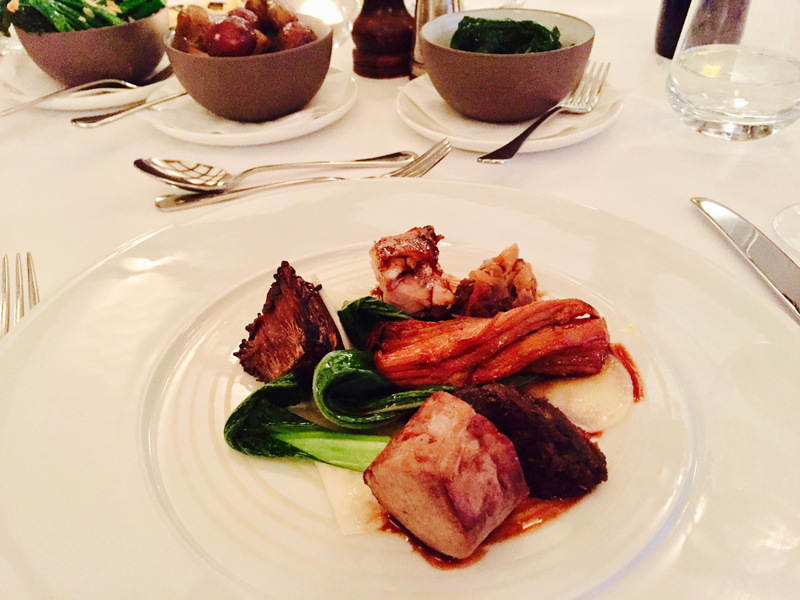 Mains followed with suckling pig, served with burnt aubergine and a rich pork jus (£28.50), very satisfactory and very rich and filling. The main of poached Brill with cucumber and lemongrass was lighter and reportedly gorgeous (£29.00). We also ordered some side dishes with our main meals to share (spinach, spearhead broccoli, suitably sized portions at around £3.50 each). With our bellies full we opted to share the Apple terrine, which had the lightest flaky melt in the mouth pastry and a divine accompanying apple sorbet, which was quickly mopped up (£9.00). Breakfast the following morning was also lovely, with plenty of choice for the continental buffet and cooked breakfasts made to order. 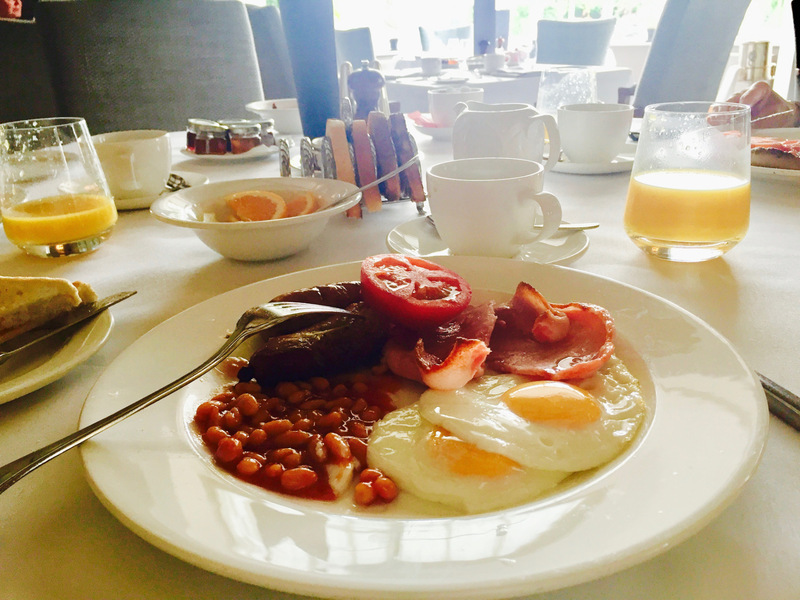 Service throughout our stay was efficient and friendly. 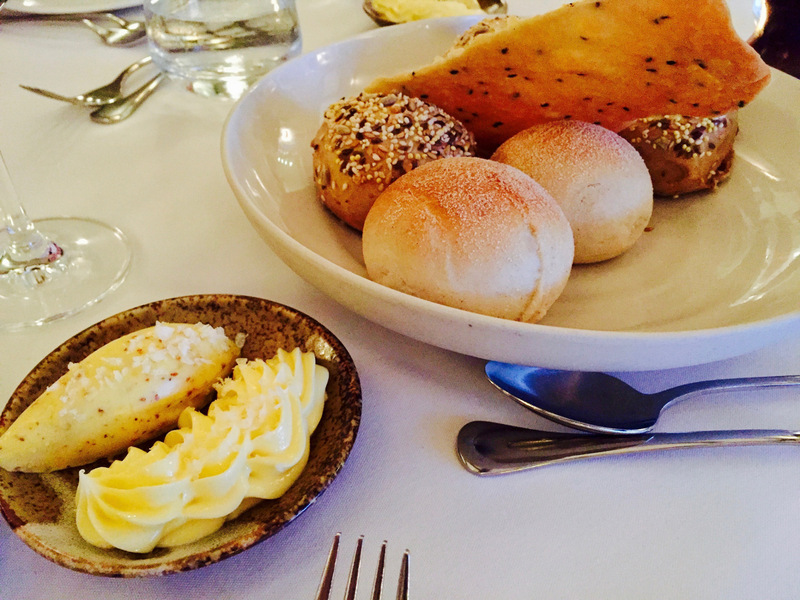 The waitress in the Manor House restaurant was particularly helpful and was able to advise on each menu dish to help us decide which one to chose. 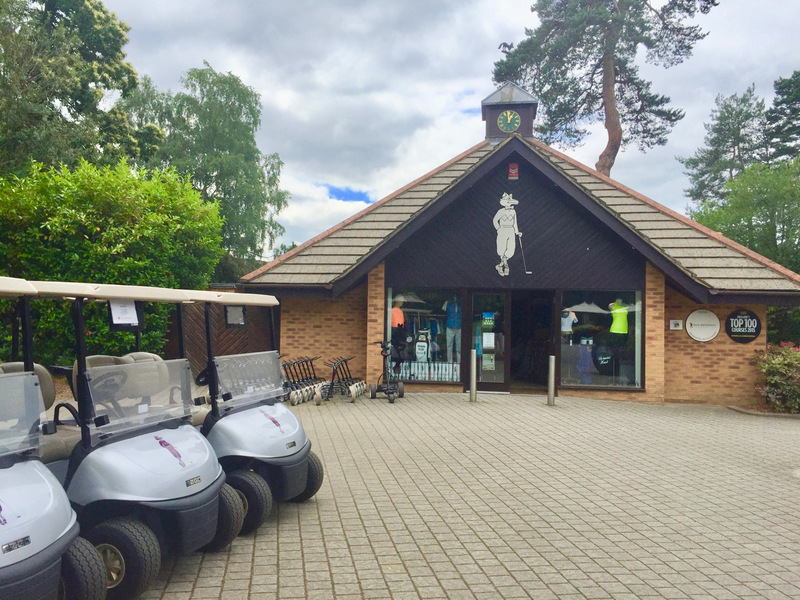 The pro shop staff were also very helpful in advising which course to play, recommending the Longcross to us as it was slightly shorter and a more picturesque course. 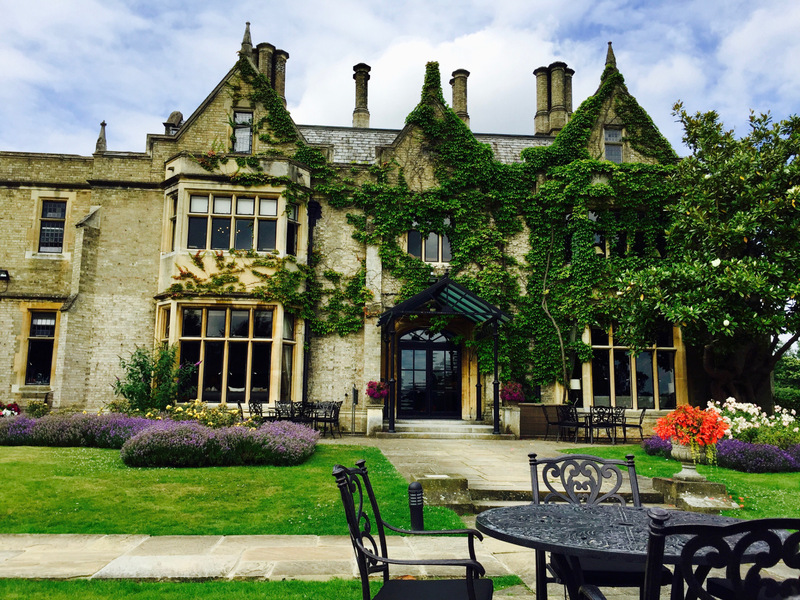 We left Foxhills feeling pretty tired from all the golf, but also recharged and keen to visit again. After all we haven’t played the Bernard Hunt championship course yet, and perhaps we could fit in an Elemis massage next time! 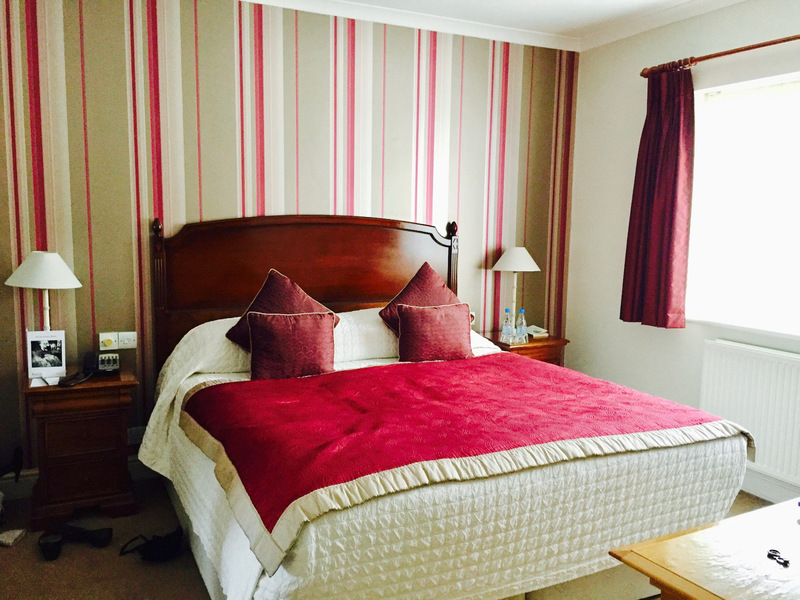 Rooms with one round of golf for each guest start at £270 per night. Very nice place. I have never played golf. An excellent venue, would thoroughly recommend it, an ideal place to combine golf with relaxation.